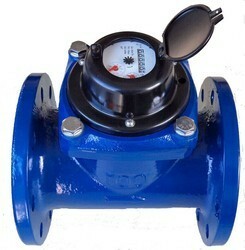 With firm commitment to quality, we are offering a wide range of high-grade Mechanical Water Meter to our honorable customers. 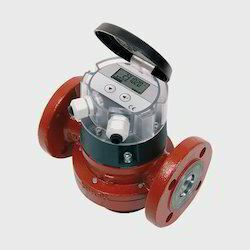 Obtained from the authorized vendors of the market, these mechanical water meters are known for their durability, sturdy construction and accurate result. 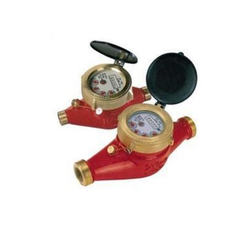 We are instrumental in offering a broad spectrum of high-quality Hot Water Flow Meter. The offered range of hot water flow meters is manufactured by our vendors using optimum grade raw material and components. To meet the diverse requirements of our prestigious clients, we are offering a qualitative range of Paddle Wheel Flow Meter (Model - A/J 210). This digital flow totalizator meter reads the flow rate in LPH and M3 / Hr. Customers can avail these digital flow meters in various configurations. Our organization is highly appreciated among the clients for offering superior-grade Cold Water Flow Meter. 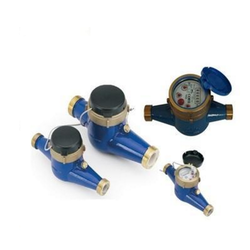 Sourced from the certified vendors of the market, these cold water flow meters are available with us in various models and configurations. Base Electronics & Systems offer good quality Fuel Flow Meter for our customers. These meters are most suitable for diesel, kerosene, petrol & MTO. Based on latest technologies, these are in conformance with various national quality standards. 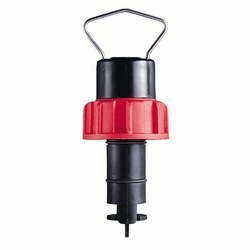 Looking for “Water Flow Meter”?